While Marvel fans are waiting anxiously for ‘Captain Marvel’ to make her debut in Avengers 4, a new fan art has surfaced showing how action-packed the upcoming instalment could be. Created by artist BossLogic, the image shows a distressing scene with ‘Captain Marvel’ standing by ‘Captain America’ who looks injured. ‘Captain Marvel’, played by Brie Larson, sports a fiery look and a wound across her face. The striking artwork has left some Marvel fans believing that it’s the official poster for the upcoming movie. 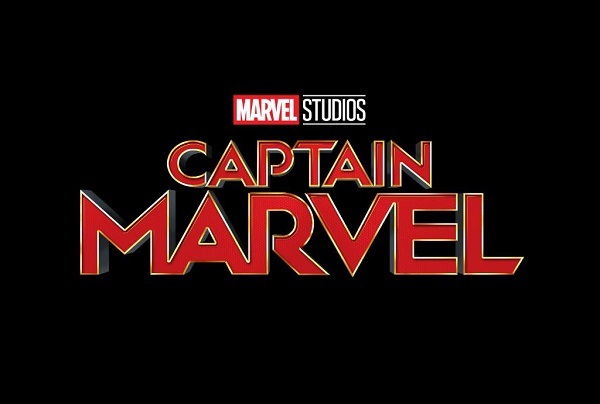 It is exciting to see what the Russo brothers have in store for its fans, and how the role of ‘Captain Marvel’ turns out in the movie.